Description: Introducing Circle Line Abstract Samsung J7 2016 Mobile Cover For Mobile Phones. Our line of case covers are of the highest quality materials and are intricately fabricated keeping in mind the today's modes of usage. The Protective Case is designed with the appropriate cutouts for the speaker, camera and other openings to provide the best performance both in functionality and safety. Slim poly carbonate back cover protects from bumps & drops or damages to the phone. Furthermore the back case gives you a nice grip and the case is precision molded with no seams or sharp edges. Moving your card details to a much more secured place. 100% payment protection. Easy return policy. Got a question? Look no further. Browse our FAQ's or submit your query here. Download the app and get exciting app only offers at your finger tips. 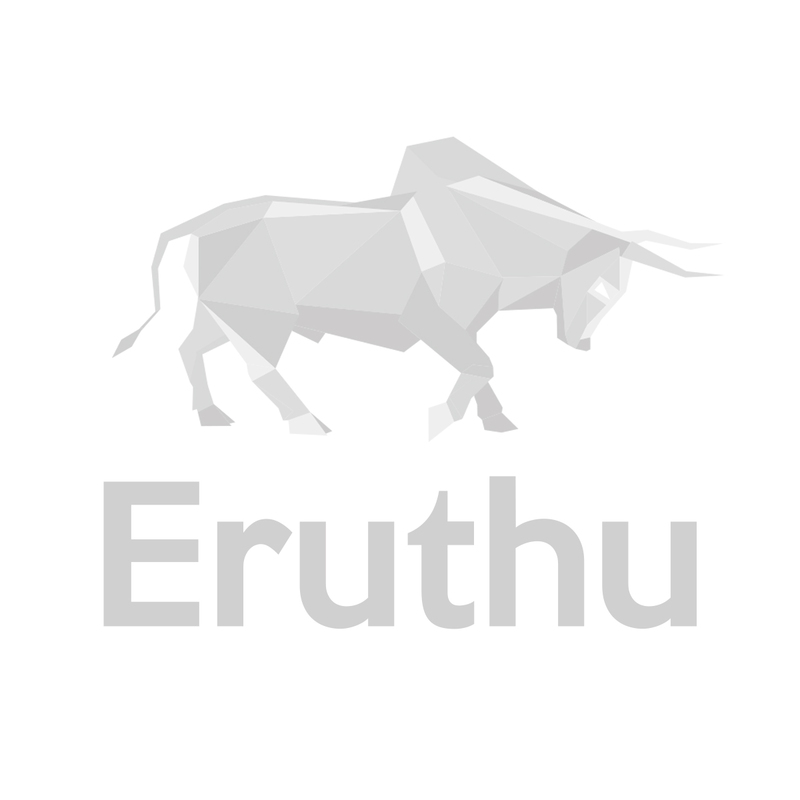 Eruthu holds a strong niche in selling all types of T-shirts and accessories; be it a couple t-shirts, bike t-shirts or even badges and mugs that can be the perfect gift items. With a huge range of collection available, plan your weekend with the Eruthu collection at a great deal. Explore the wide collection available in different prints, sizes, and colours of t-shirt and accessorize them with perfect styling. Eruthu offers the branded collection in different styles and sizes for all the customers. The entire site mentioned in the site is available and the one that you had been looking for is if not available then no worries you can demand and get approval. Size plays a huge role in shopping for a t-shirt. When it comes to gift someone, the size doesn’t fit then you can get it exchanged. For a formal look, you can go for a checked shirt while there are also some of the best causal print and cuts collection that can be ideal for gifting. Copyright © 2018 Eruthu.com. All rights reserved.